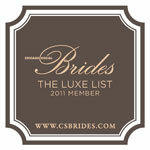 Ocken Photography is proud to be included in the Chicago Social Brides Lux list. Look for us as all the upscale events! 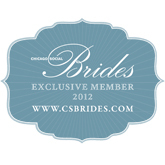 Ocken Photography has been chosen for the 2011 Brides Choice Award for excellence in service. 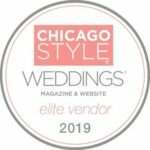 Thanks to everyone at Wedding Wire and the brides that voted for us! 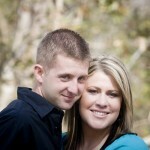 Ocken Photography is now listed on the Wedding Vendors website! 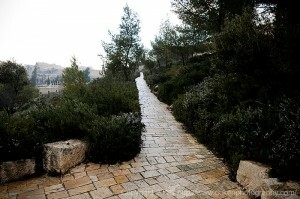 A photo taken during my morning walk with Tony outside the walls of the old city. Congrats to Richelle and Don! Today is there wedding day! YAHOOO!! I have just returned from Israel on assignment with Gov. Mike Huckabee again this year. It was interesting being there during all the protest. We never say any evidence of the protest while we where in country, we felt very safe. Maybe safer than here in Chicago! I will be posting photos from the trip over the course of the next week or so – some from Jerusalem, some with the governor, and some from around the country. Enjoy. 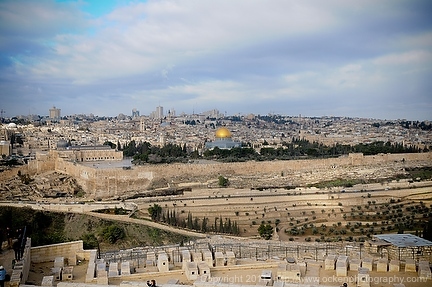 Israel - Mount of Olives looking towards the Dome of the Rock and the old city. Check out Chris’ latest assignment for the New York Times. And if anyone is interested, the condo was really beautiful, big and had a HUGE closet. You just don’t get those here in Chicago. Click here to see the photos on the New York Times site. 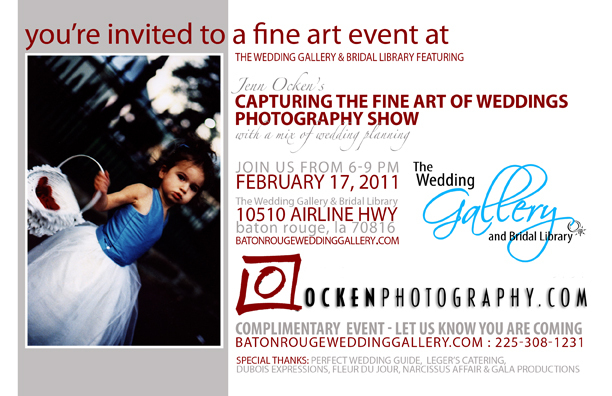 Fine Art of Weddings Event – Baton Rouge! 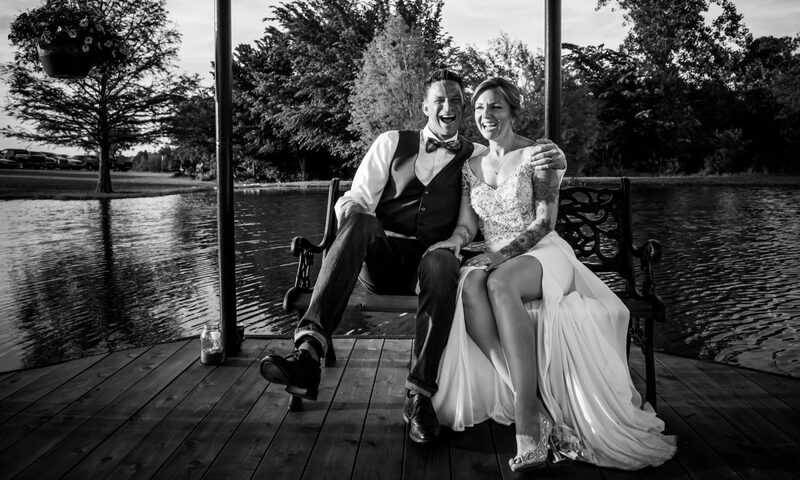 Join Ocken Photography for some fine art, wedding planning & cocktails! 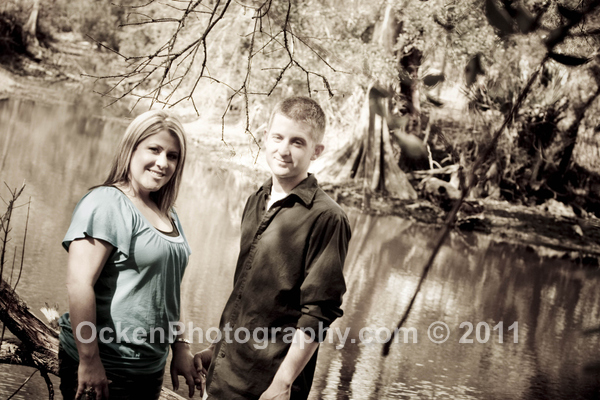 At the Baton Rouge Wedding Gallery! Ideas & Trends for Engagement Photos! It is engagement season! 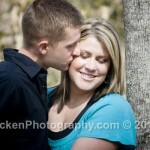 It is time to also book your engagement session! Here are some ideas and trends that have been fun to design for our clients! 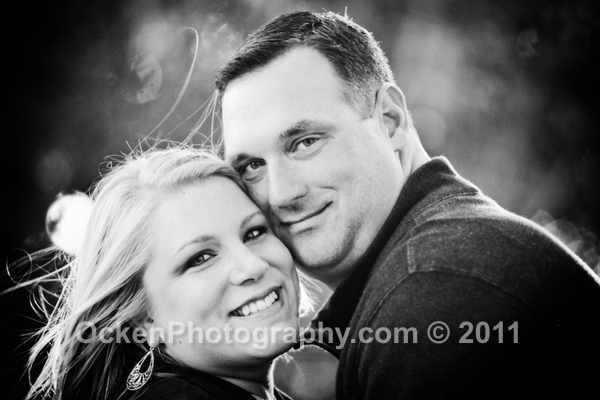 Ocken Photography’s engagements portraits are great as large canvas prints ready to hang! Creating a piece art for your home or office unique and special to your unity. Engagement Portrait prints on large gallery wraps are also great for sign in print at bridal and engagement parties or for small wedding receptions. Coffee Table Photo books are more poplur these days as gueat sign in books then ever before! Ocken Photography can create a personalized book using pictures from your engagement and bridal sessions as your custom designed photo coffee table guest book! 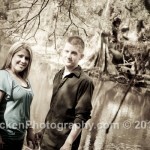 Check out these latest Engagement Portraits – I love South Louisiana! In Loving Memory of George! This photo was taken just a week before Anne’s most trusted friend, George, was laid to rest. 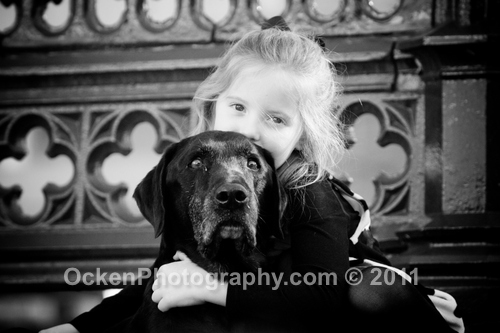 Thanks to David, Rachel and Anna for letting Ocken Photography capturing this lasting memory of their beloved long time companion. Doggie Heaven just got a little better!